Volodymyr-Volynskyi is a town with a population of about 39,000 people located in the south-western part of the Volyn region. 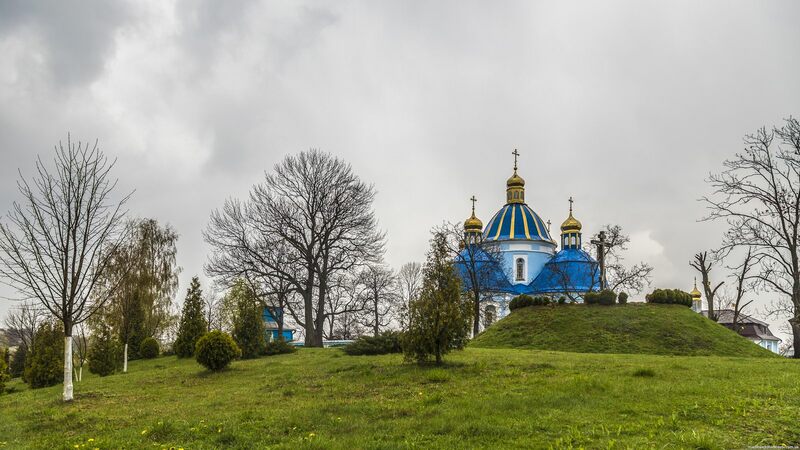 This town, first mentioned in chronicles in 988, is one of the oldest towns of Kievan Rus. One of the main attractions of the town is the Cathedral of the Assumption of the Blessed Virgin – the oldest architectural monument in Volhynia built in 1156-1160, restored in 1896-1900. 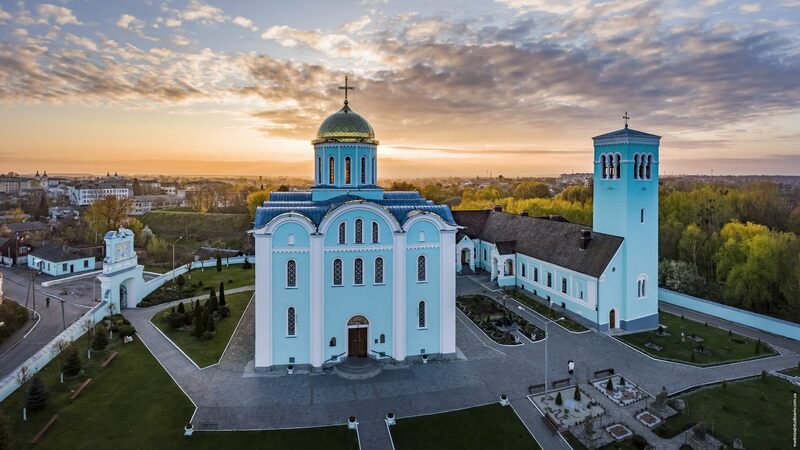 The Assumption Cathedral in Volodymyr-Volynskyi on Google Maps. Photos by: Maxim Ritus. 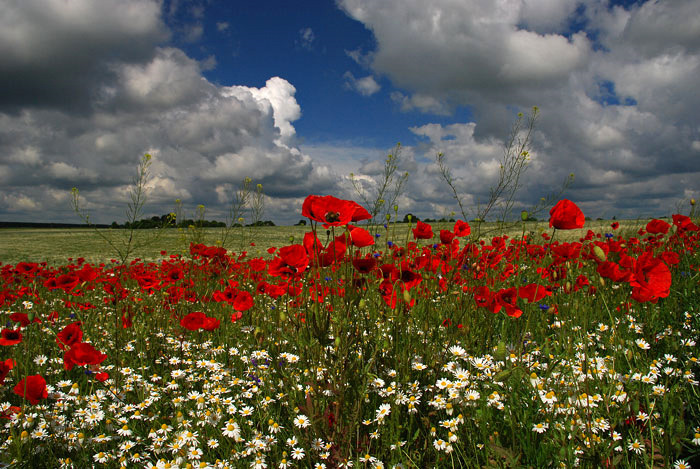 Trostyanets is a village with a population of about 800 people located in the Kivertsi district of the Volyn region. 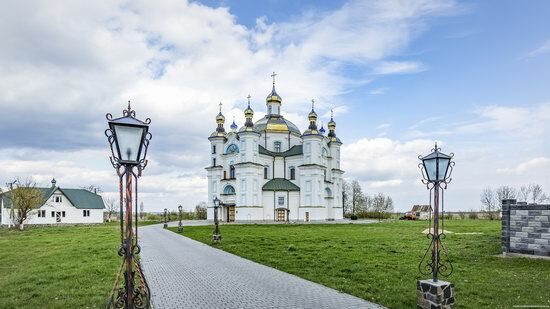 The main attraction of the village is the Holy Trinity Church built in the first half of the 17th century. It is a great example of the defensive architectural style, unique for the historical Volhynia. Holy Trinity Church in Trostyanets on Google Maps. Photos by: Maxim Ritus. 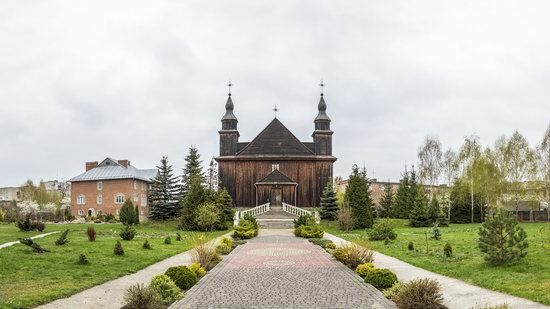 Zhuravnyky is a village with a population of about 800 people located in the Horokhiv district of the Volyn region, on the highway Lviv–Lutsk. The village was previously a town and was called Druzhkopil. The most interesting construction in the village is the Orthodox Church of the Holy Great Martyr Saint Demetrios of Thessaloniki. Zhuravnyky on Google Maps. Photos by: Maxim Ritus. 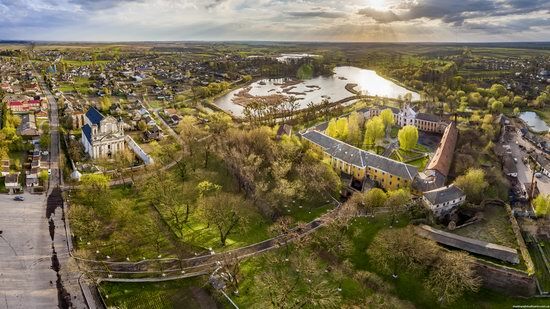 Olyka is an urban village with a population of about 3,000 people located in the Kivertsy district of the Volyn region. In the village there are two main architectural attractions located close to each other – a castle that for centuries belonged to the Radziwill family and a Roman-Catholic church. Olyka on Google Maps. Photos by: Maxim Ritus. 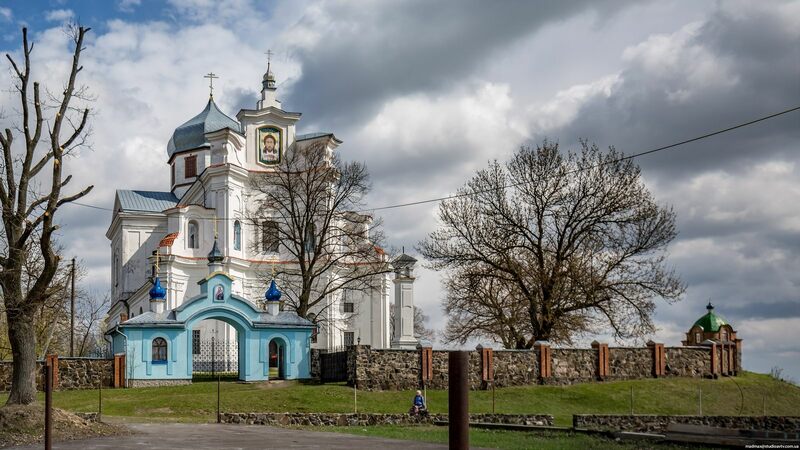 The Uspenskyi Svyatohorskyi Convent is located near the village of Zymne, a few kilometers from the town of Vladimir-Volynsky in the Volyn region. 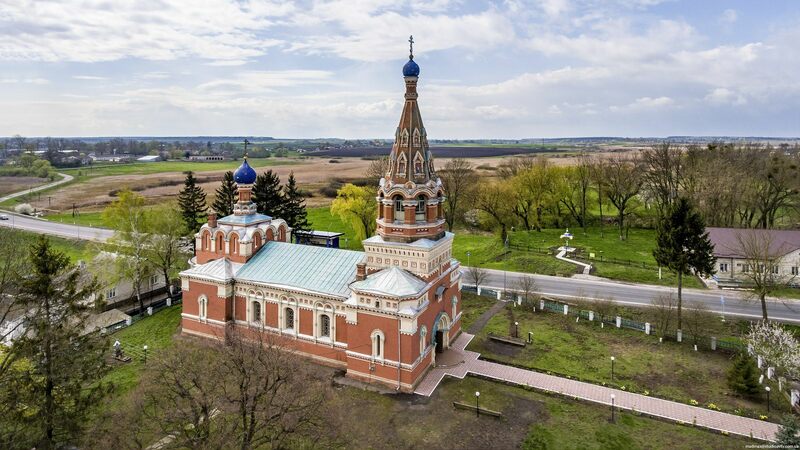 This historical and architectural monument includes the Assumption Church, sections of defensive walls with five gates and three corner towers, a gate bell tower in the south, and a refectory with a church. Zymne Convent on Google Maps. Photos by: Maxim Ritus. Ancient Nizkinitsky Assumption Monastery (1643) is situated on a high hill on the outskirts of the town of Novovolynsk, in the former village of Nizkinichi, in the Volyn region. The crypt under the Church of the Assumption (1653), the main temple of the monastery, houses the remains of its founder, the famous statesman, voivode of Kyiv and patron of the Orthodox Church Adam Kisiel. 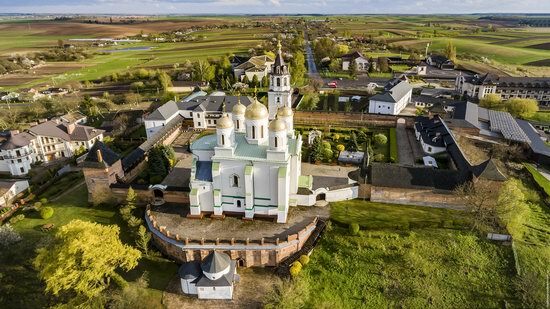 Nizkinitsky Assumption Monastery on Google Maps. Photos by: Maxim Ritus. The oldest wooden church in Kovel, a town located in the Volyn region, is the Roman Catholic Church of St. Anne (1771). 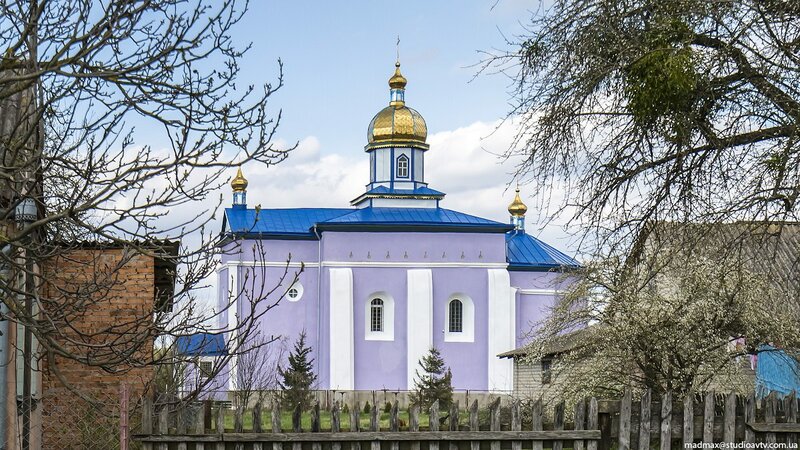 This church was moved to Kovel from the village of Vyshenky (Rozhyshchensky district) in 1994. Today, in Ukraine, there are only two preserved wooden churches of the 18th century with this unique shape, which is more characteristic of the stone architecture. Photos by: Maxim Ritus.